Received a Maybelline White Superfresh Long Lasting UV Cake Powder SPF34 PA+++ and I have to say that this is Maybelline's prettiest cake powder so far! 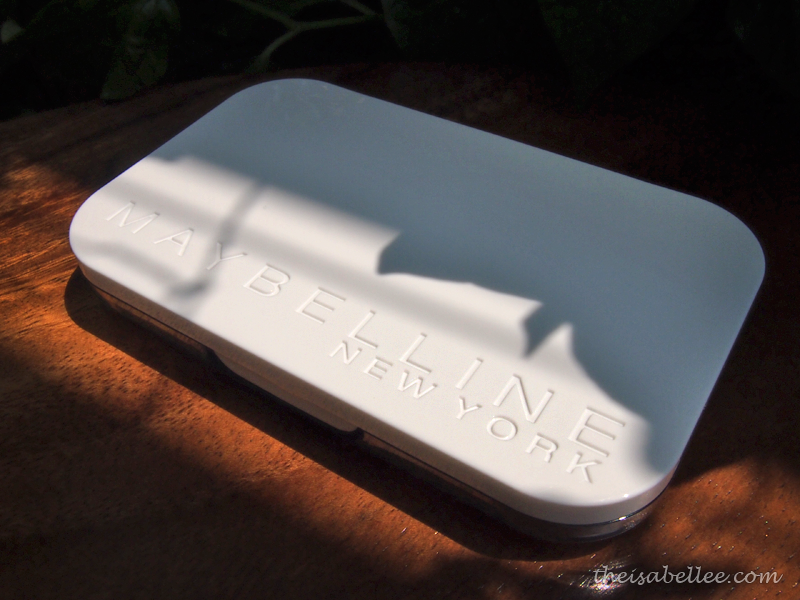 It's a clear casing with a simple white cover and 'Maybelline' embossed on it. Simple but classy. Standard foundation with sponge and large mirror. The shade I have here is 04 Honey which as the name suggests, is leaning towards yellow tones. As compared here to Brand X, the yellow tone is pretty obvious. I'm okay with that since my skin is more yellow than pink. 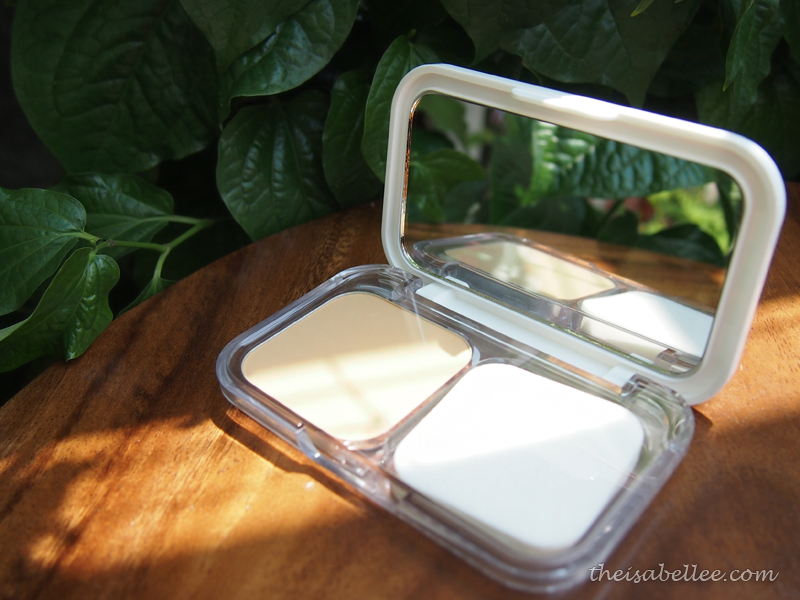 Coverage is not perfect but it's good for a powder. 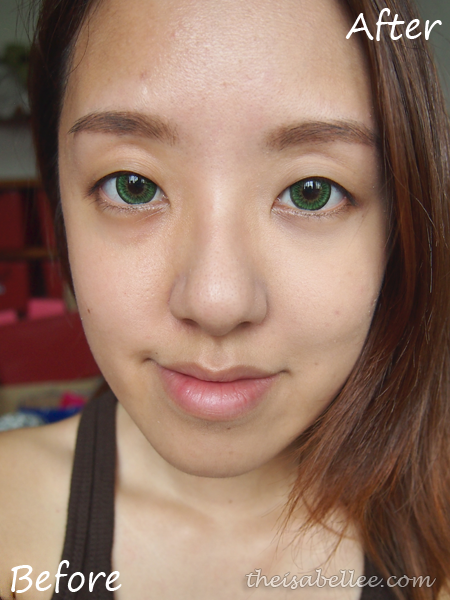 It lightens my pimples, scars and even my undereye circles as well as redness around my nose. The Clean Touch Powder System makes skin surface appear smoother. 04 Honey wasn't too fair for me which is great! However, that would also be a concern for girls with darker skin since Honey is the darkest shade already. 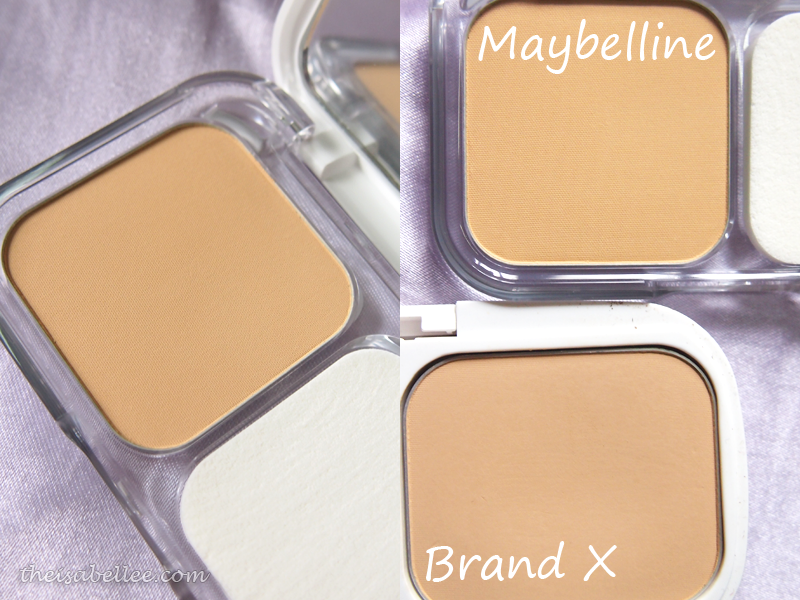 Maybelline White Superfresh offers a natural-looking coverage that is long lasting (they claim up to 12 hours). I guess 12 hours of UV protection is very useful in our country. And that's not all! Apart from absorbing sebum, the foundation speeds up sweat drying and evaporation. Mineral Perlite in it absorbs sebum and sweat 5X better than talc. It also feels very light and doesn't clog my pores. I love the natural coverage it offers; just the way I like it. The Maybelline White Superfresh Long Lasting UV Cake Powder will be available starting July 2014 at RM 23.90 while refills are RM 11.90. 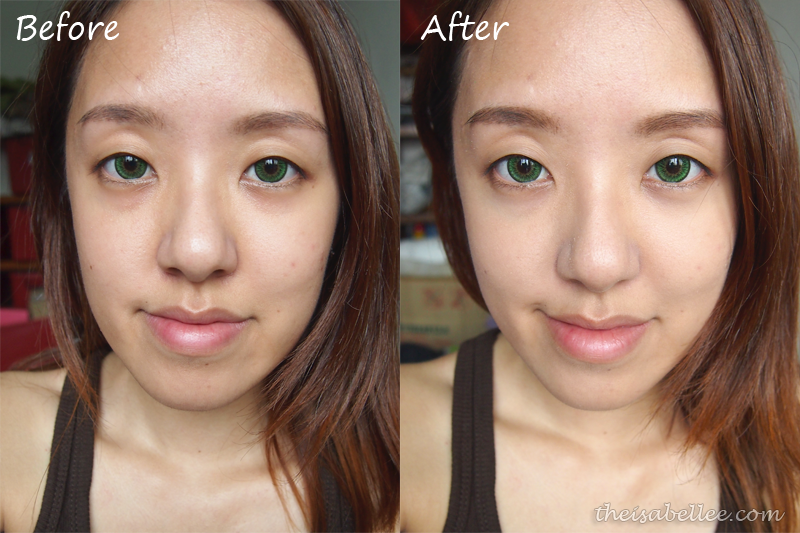 Cannot cover like concealer but for the light-ness of it, the coverage is good! Love it! Matte and super natural finish! I used to use maybelline powders a lot but they're so soft and you don't get that much in the refill so I would finish it really fast! this sounds great though! Coverage is ok. But that compact is really pretty! I'm guessing I'm in Honey as well. Thanks!